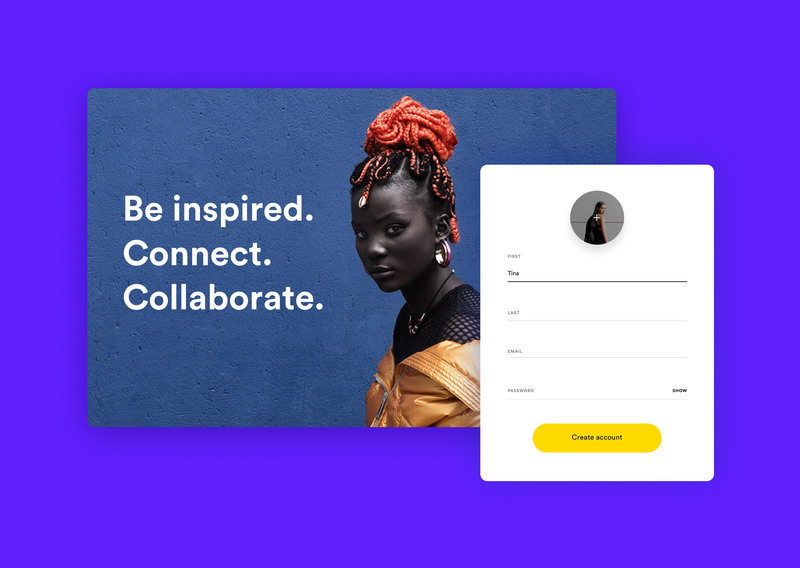 Be inspired, connect and collaborate. 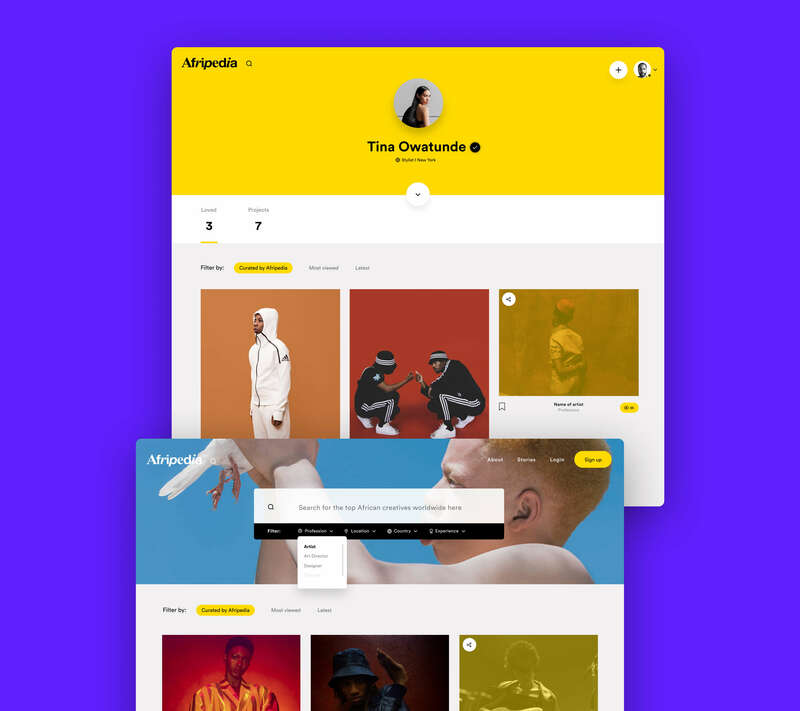 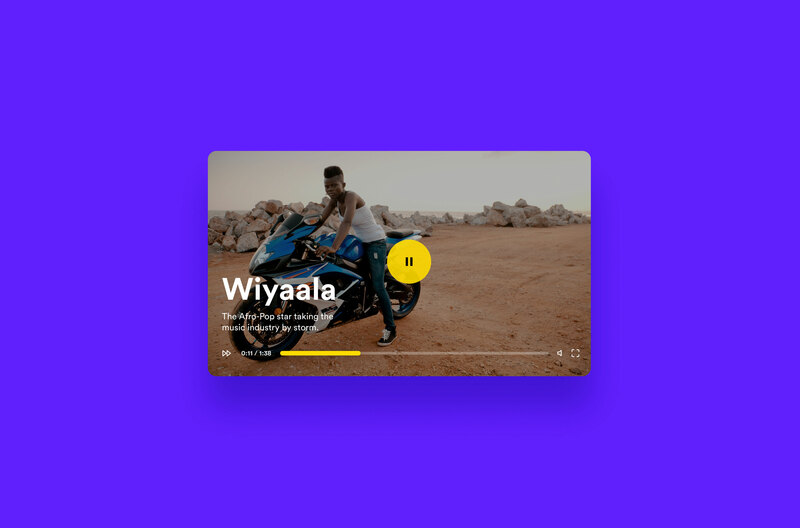 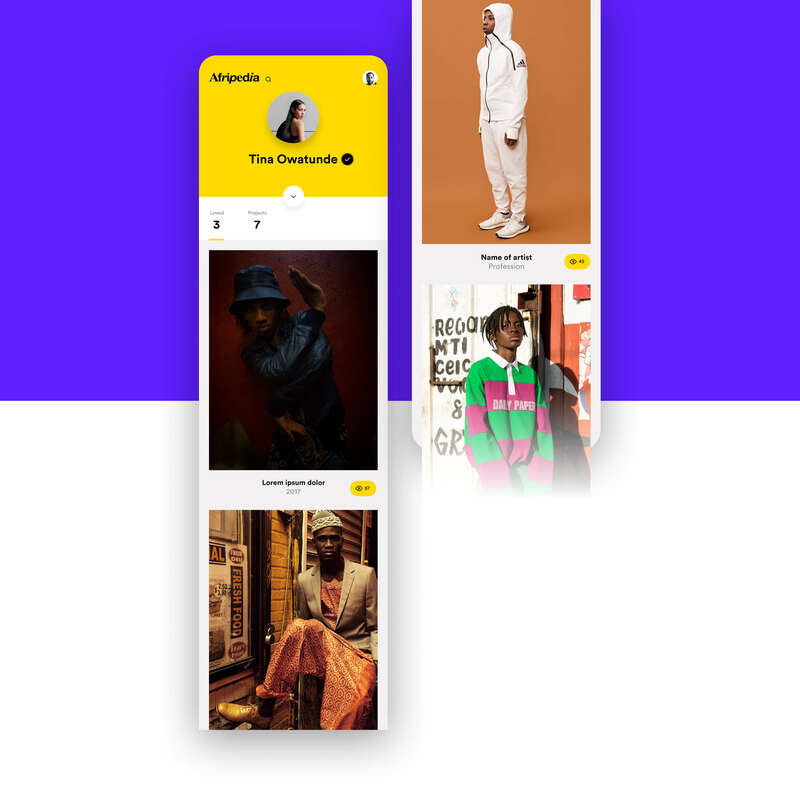 Afripedia is a curated network and a visual guide to the best african creatives worldwide. 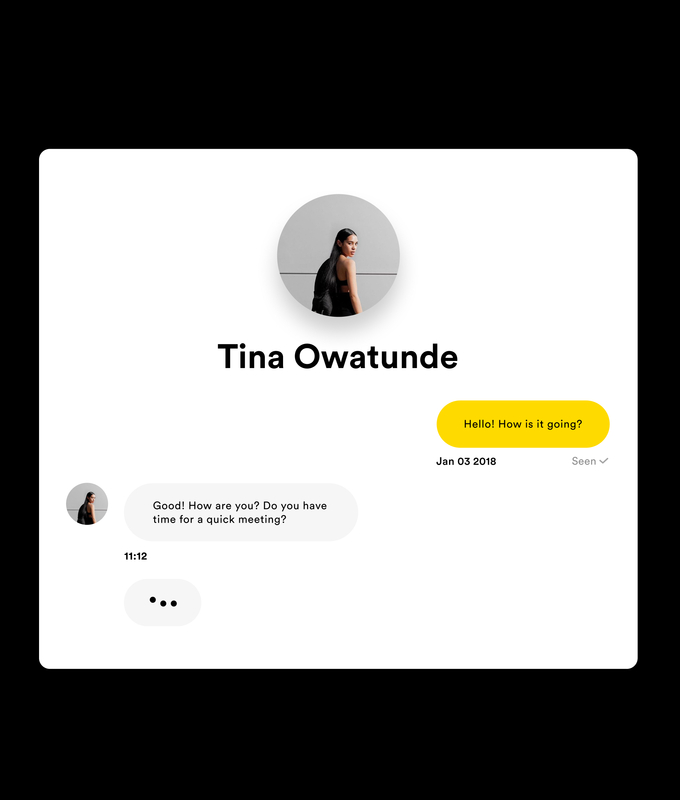 I designed the UX and UI for the platform.